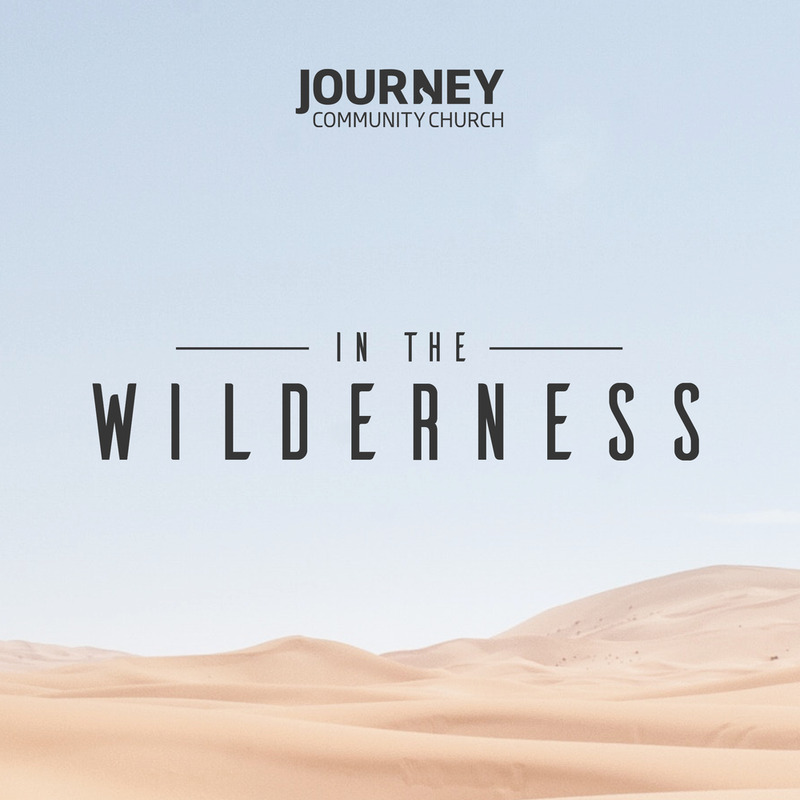 During our first week of our Kingdom Living Series, Richard Porter shares what it means to have carry the Kingdom through generosity. A great morning as Richard provides insight into what Jesus meant when he said that the "Eye is the lamp of the soul". 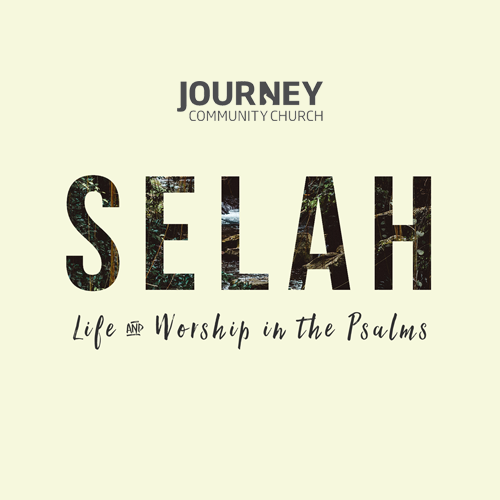 In week two of our series 'Selah' Richard Porter takes us through the "moaning" psalms. A great morning as Richard explains the reality of the Psalms and the importance of being honest with God about how we are feeling. 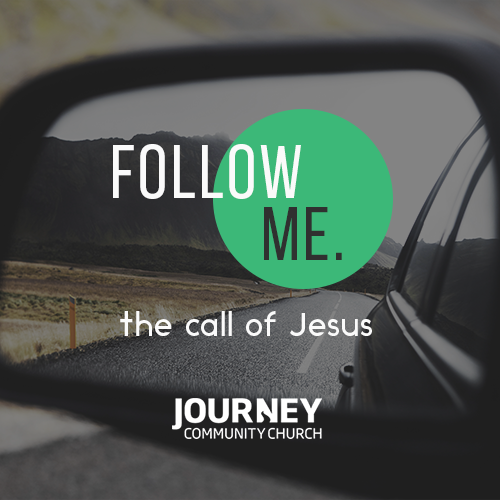 We continue in the second part of our series Follow Me. Richard Porter concentrates on what it means for followers of Jesus to be a disciple and deny theirselves to pick up their cross to obey God.